Drop your N.Phone v3 on the floor. Wear your N.Phone v4, if not already activated, wait a few seconds. 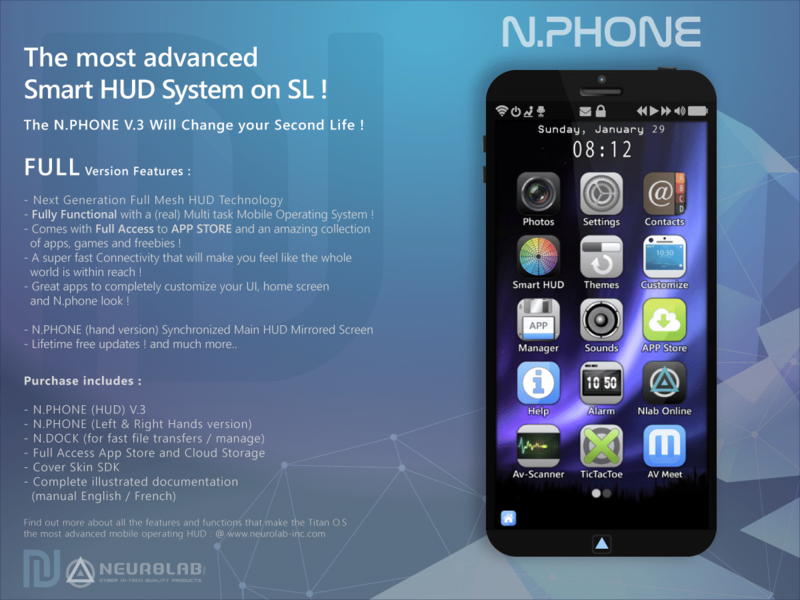 Your N.PHONE V4 is ready!